Went for a private party where we rented out the back room called the Napoleon Room. It fits 12-20 people and had a TV in it and music playing on the speakers, the room also had great decor and art. Since we had a decent sized group of about 15 our host ordered an array of appetizers for us all to sample. Alligator & shrimp "cheesecake", onion rings, fried pickle slices, French bread, shrimp in a hearty sauce. 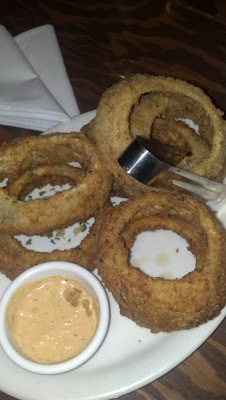 All these were quite good, I personally liked the huge onion rings with the Remoulade sauce. Many others raved about the cheesecake which despite it's name is not a dessert at all but more like a loaf or casserole. Only bad thing was the cheesecake was kinda hard to slice up and split with people, I personally thought it was good but not great, though most everyone else loved it. Shrimp & Alligator Cheesecake Shrimp, alligator meat, three cheeses & Panko bread crumbs. Our server wisely kept the drinks flowing, they had a wide variety of cocktails: Hurricanes, Sazerac, Mint Juleps, and beers served in large heavy chilled thick glass goblets. While drinking my Abita Turbodog, I felt like a medieval king because of the goblet I was drinking it out of. 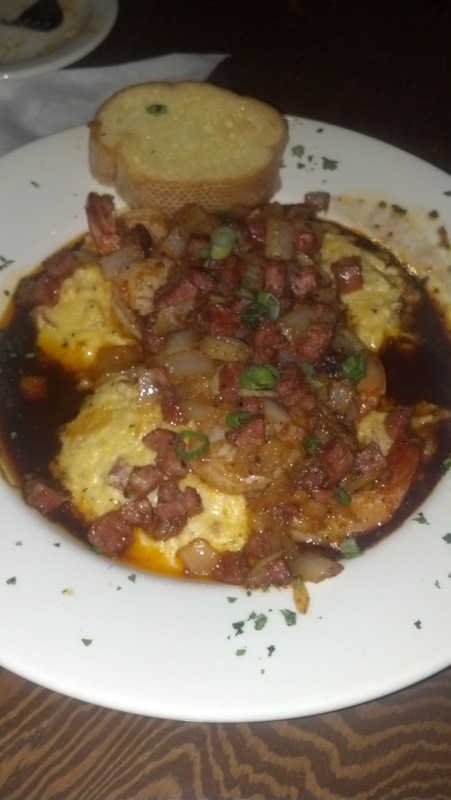 For my main course I ordered the shrimp and grits with Andouille and caramelized onions. I love grits but most places don't know how to make them. Tibbys sure does! This dish was spectacular, tons of rich flavor, it had a dark broth pooled around the edges which had a great rich flavor. The Andouille were finely diced and the onions were cooked until soft and glistening but not darkened. Onions which are typically the strongest flavor of a dish were a nice mild light bite which complemented the other bold flavors if the sauce, grits and sausage. 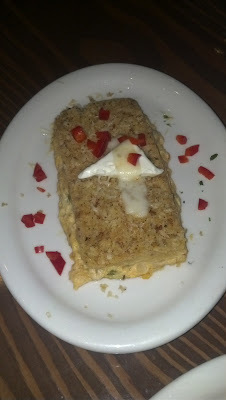 The grits were thick and well flavored with cheese. I was very impressed with this dish. with a red wine gravy. 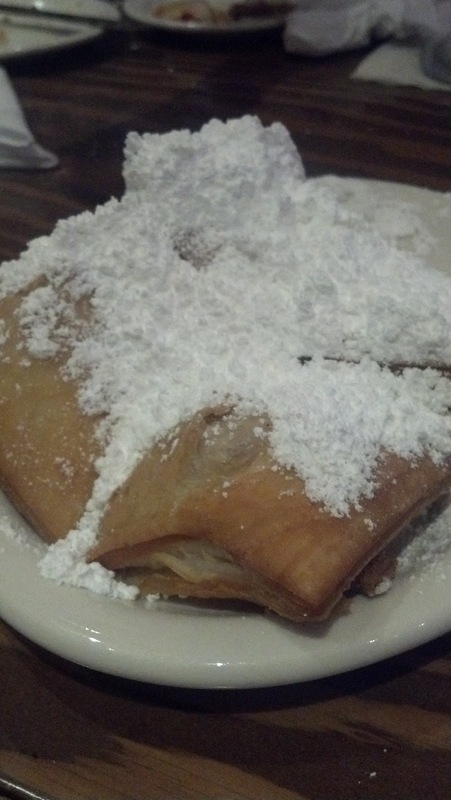 We finished off with Beignets, piled with powdered sugar they were large and pretty good, I had to specifically ask for chicory coffee, which our server should have suggested, but it was the middle of the day so I'll give her the benefit of the doubt. I must have chicory coffee to dip my begets in and stir in some of the excess powdered sugar. Make sure you don't laugh or breath too heavy while eating your Beignets or you may end up looking like Tony Montana with white powder all over your face. 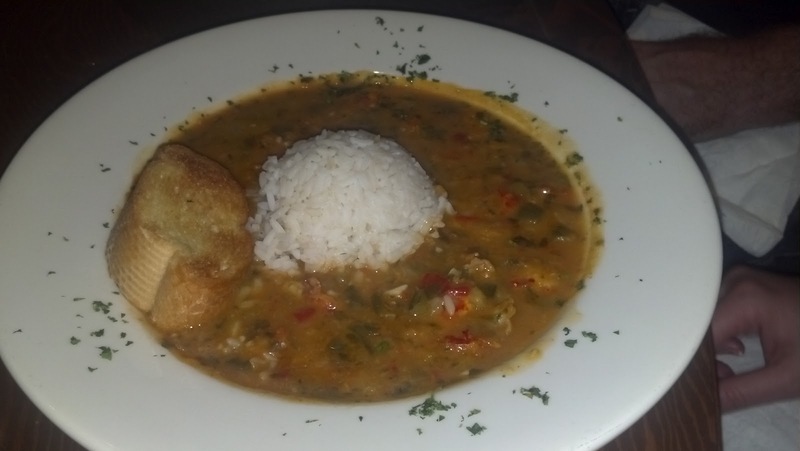 I can't wait to return to Tibby's and try the gumbo, po boys, crawfish pie and everything. We Love Tibby's as well. 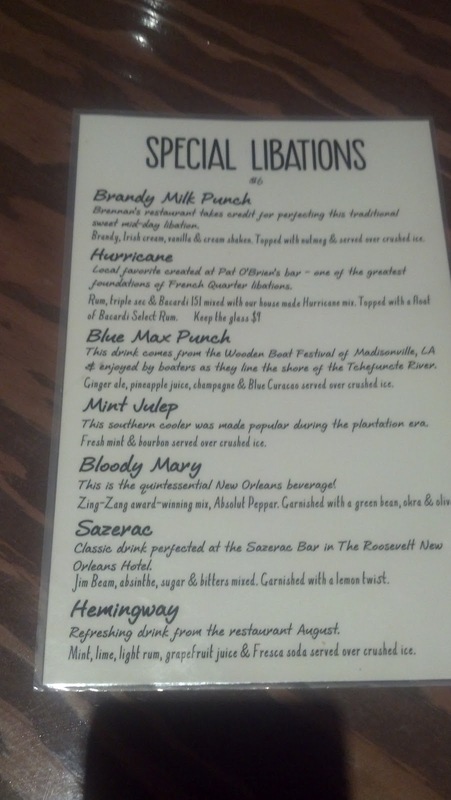 Need to return there and do an updated review. My wife loves the Cheese grits/Andouille Sasauge. Those frozen goblets of beer are pretty awesome too!! Great review! I ate at Tibby's in February for Jon's birthday with his family. 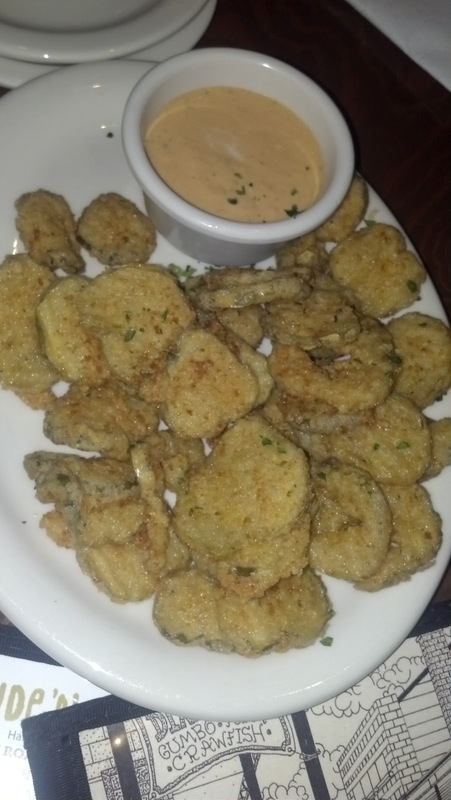 I LOVED the alligator cheesecake, but was a bit disappointed with their fried green tomatoes. 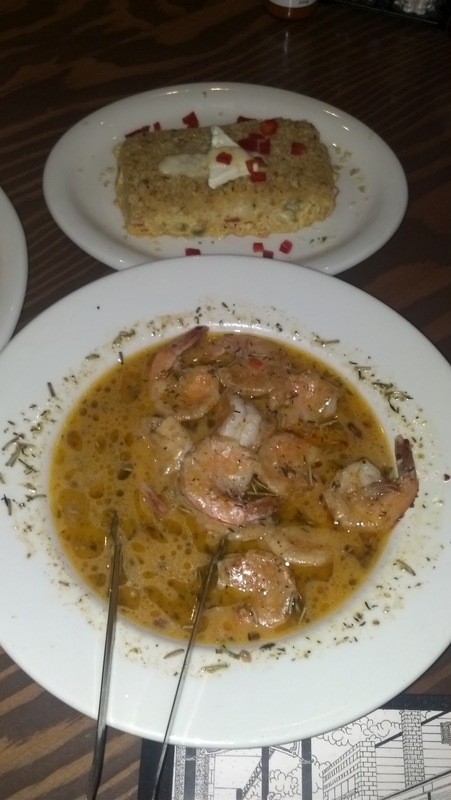 I too had the Shrimp & Grits and wished I would have went with the Crawfish Etouifee. The red wine sauce through me off!